Andy Ciloes was born in South Haiti, and lived there until he and his family moved to the nation’s capital, Port-au-Prince, just before he began primary school. 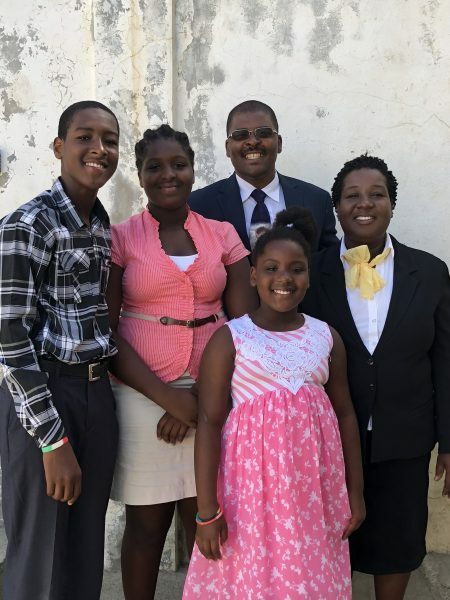 He completed school, including earning a degree from Port-au-Prince Christian College, before moving to Port-de-Paix in 1995 where he served as a pastor for the following eight years. He married his wife Emmanuela in 1997, and they have three beautiful children: Timothe (15), Christina (12), and Grace (9). Pastor Andy is passionate about reaching the nation of Haiti with the Gospel of Christ, and God has faithfully used him to shine His light into the darkness through planting churches and orphan care. 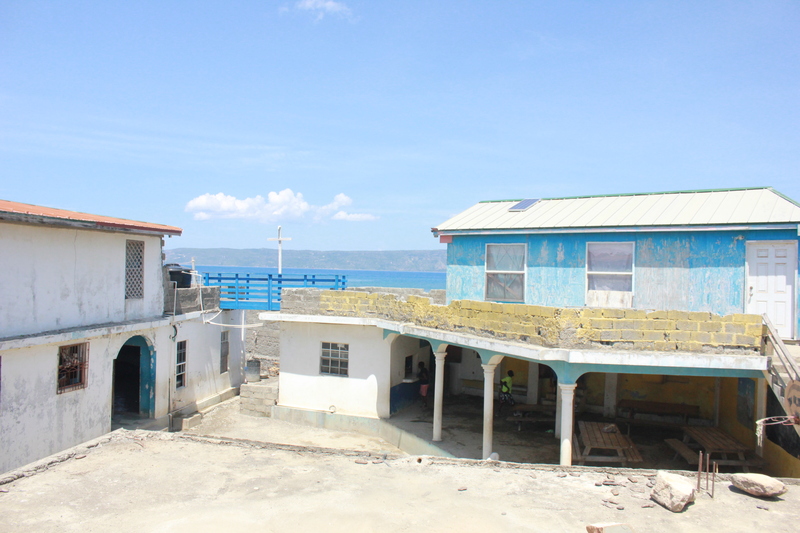 The Lord has given Pastor Andy a vision of planting 10 churches throughout Haiti. Currently, Pastor Andy has overseen the planting of four churches throughout the region of Haiti. Starting in 2000, churches have been planted in the regions of Port de Paix, Island of Tortuga, Gaspard, and Bananiercolas. Pastor Andy also operates Hope Vision Ministry, which houses 38 children. Pastor Andy provides a safe place for the children to live along with clean water and food to eat daily. More importantly, Pastor Andy provides the children with a male role model who constantly shares the Gospel with them. While he loves that he can provide a safe place for the children, his heart is too make sure these children experience the love of Christ and come to have salvation through Him. 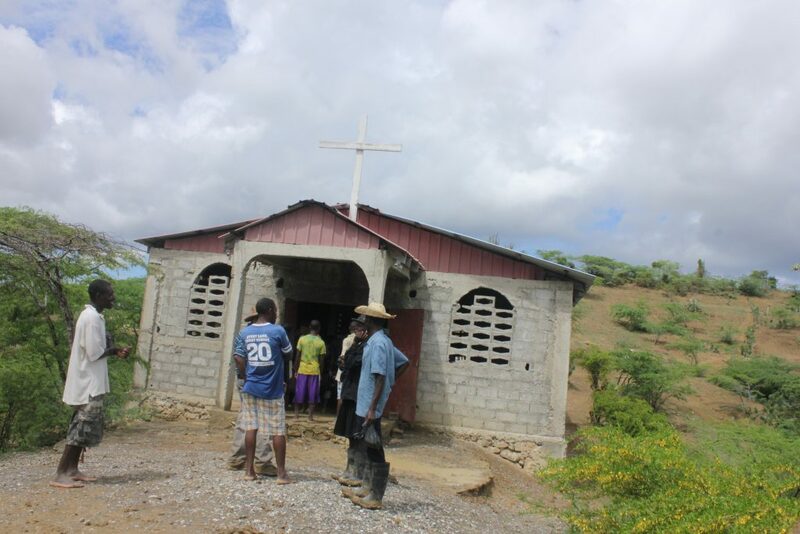 There is a very real and thick darkness in Haiti with the majority of its people actively practicing Voodoo, and Pastor firmly believes that Jesus Christ and His Church is its only hope. He is in constant prayer concerning where the next churches should be planted so that more lives can be won to Christ, and he also begs God for other church planters to rise up and join him in spreading the Gospel in Haiti. God is doing a mighty work through the vision that He implanted in Pastor Andy’s heart so many years ago, and He is far from finished.